“Me as well,” he said, huffing through his nostrils. On one side of the border lies the modern world: the internet, homecoming dances, cell phones. On the other side dwell the ancient monsters who spark humanity`s deepest fears: Dragons. Seventeen-year-old Kay Wyatt knows she`s breaking the law by rock climbing near the border, but she`d rather have an adventure than follow the rules. 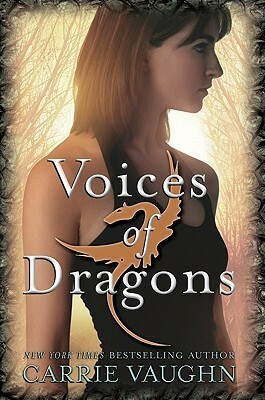 When the dragon Artegal unexpectedly saves her life, the rules are abruptly shattered, and a secret friendship grows between them. Jepp, that is a pretty awesome summary :) So have you read this book?? or planning to? Read any other books with dragons? this was my first and definitly not my last..